People connect with people. 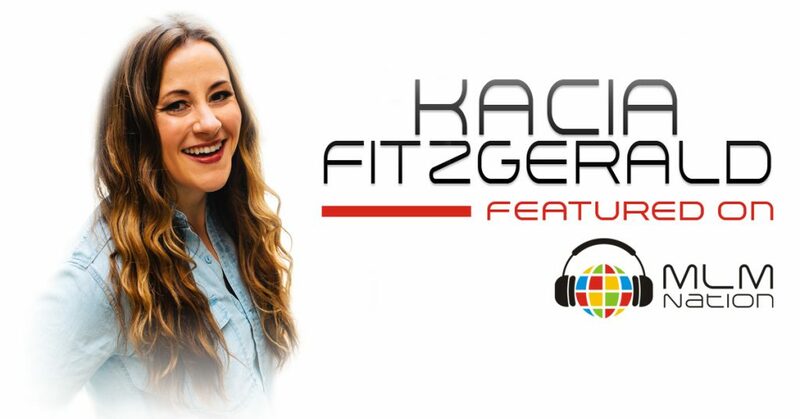 Kacia Fitzgerald shows us that the people that really win in this profession are those that are honest, able to tell their story, and become relatable. Also, only you control who you bring into your business, so bring people in that you want to be surrounded by. Kacia Fitzgerald has a background in IT Project Management and Engineering Recruiting and worked in the corporate world. She got started in network marketing in January 2014 as a part time fun business until she saw the potential and decided to go all in. Kacia was able to go full time 14 months later when her MLM income surpassed her salary from her full time job. Kacia is now a 6 figure earner and leads a team of over 2500+ members.